Two recent events–Apple’s introduction of iOS 8, Health App, and HealthKit, and the upgrade of Windows MSN Health & Fitness App for the Windows Phone–herald significant advances and the eventual ubiquity of mobile apps technology in health and fitness monitoring, maintenance, care, and personal health information documentation, use, and sharing. 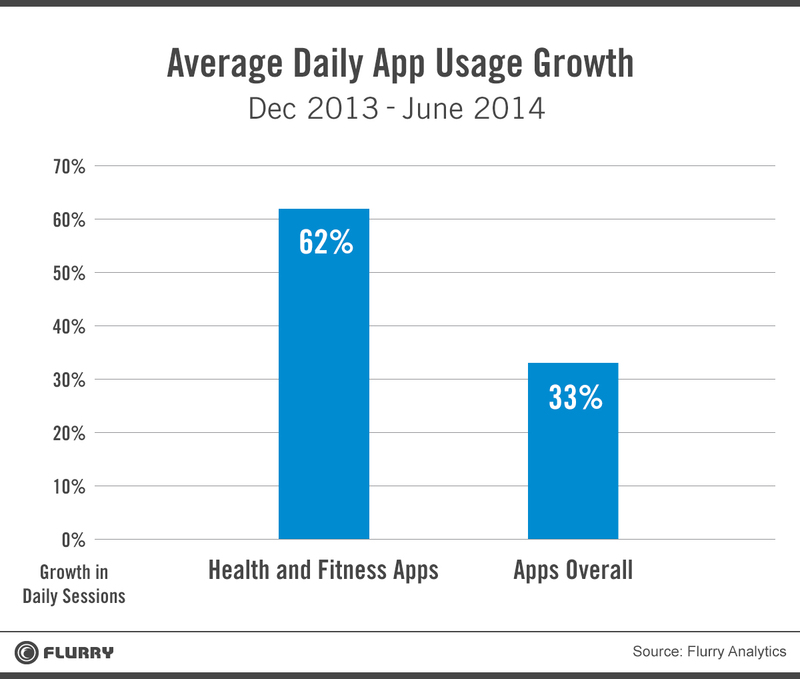 Even before these milestone events, the trend is evident: From December 2013 to June 2014 the growth of mobile health and fitness apps usage nearly doubled that of apps overall; and with these new developments it is certain to accelerate. A recent two-part post on the Public Health Perspectives blog presents an interesting interview with an expert who discusses the future and the ethics of mobile apps technology. The blog includes portions of an EU infographic answering the question, mHealth, what is it? with some amazing statistics. mHealth allows mobile devices to monitor and collect health data more efficiently, allowing quicker and better treatment and increase prevention. The infographic explains in detail what mHealth does and how it improves the life of patients in the EU. So, paraphrasing Samuel Jackson: What’s on your mobile device? This entry was posted in Apps and tagged PHR User. Bookmark the permalink. Julian Kay, on his blog post, Is this the end of HealthVault? http://juliankay.com/etc/is-this-the-end-of-healthvault/ offers new insights into HealthVault viability, especially from the perspective of MSN developments with the Health & Fitness app. In an update, Julian offers more information about the topic and promises to keep us posted as he learns more about MSN, Miscrosft Health, and HealthVault integration.